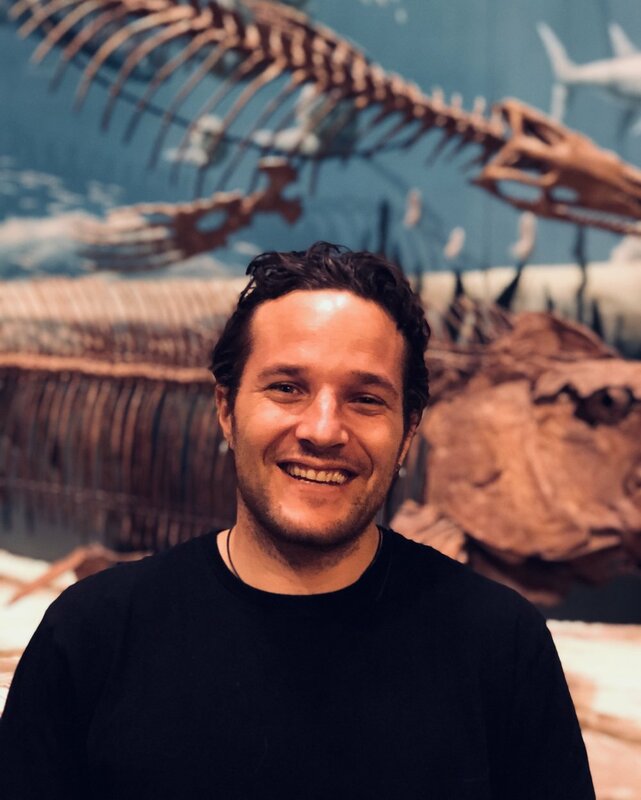 After graduating from the University of Kansas and working at the world famous San Diego Zoo, I am now a Fulbright Fellow, National Geographic Explorer, and graduate student of the Cameron Siler Lab of Herpetology at the University of Oklahoma. Whether I'm exploring the remote jungles of the Philippines, island hopping in Thailand and Fiji, boating down the Mekong River in Laos, or dodging 'roos' on longgggg road trips across Australia, my research and travels have taken me all around the world. I've fallen in love with exploring unique cultures and extraordinary ecosystems. 2017 was an incredible year of field research in Fiji studying the critically endangered Fijian Crested Iguana. Working on a large collaborative project with the U.S. Geological Survey (USGS), San Diego Zoo Global, and National Trust of Fiji, we tracked and monitored the introduction of over 32 captive bred (head-start) iguanas back into the wild on Monuriki Island. In addition to this field research, I assisted with the wildlife filming and biosecurity management while working with the awesome production crew on Seasons 35 & 36 CBS Survivor in Fiji. Next up...Philippines 2018…studying as a Fulbright Fellow and joining the National Geographic Society to focus on the critically endangered Philippine Crocodile. I will be continually updating this site with photos, videos, drone footage, vlogs, and notes-from-the-field…please join me on my journey!